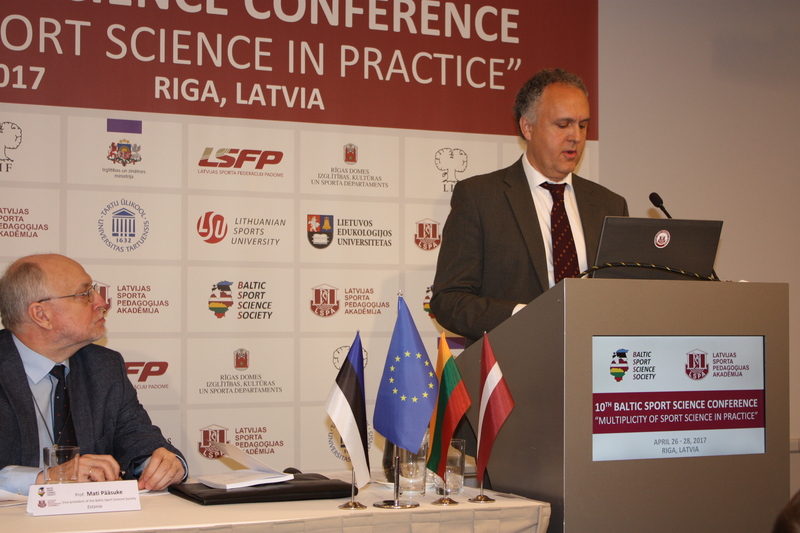 The conference was organized by EOSE member, Juris Grants from the Latvian Academy of Sport Education (LASE) and the Baltic Sport Science Society. 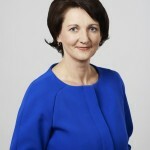 It was financially supported by the Ministry of Education; Education, Culture and Sports Department of Riga City Council; the Latvian Education Fund and the Latvian Sports Federation Council. Plenary session hold by internationally recognized sports researchers: Professor Pierre Trudel from Ottawa University Health Science Faculty of Canada, Professor Abel Santos from Portugal Santarém Polytechnic Institute (EOSE member), and Professor Johnny Nilsson from Dalarna University in Sweden, where is located the Swedish ski Federation and one of the leading cross-country ski centers in Europe. 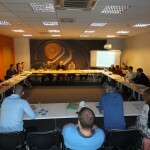 During Conference days 159 scientific research papers were presented on five areas: sports medicine; physiology and biochemistry; professional sport; recreational activities, physical activity and health; sport pedagogy and psychology, as well as sports management and sociology. 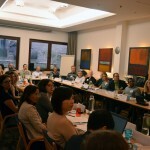 Conference report topics covered a wide range of public and relevant research on trained and untrained, all age human activities and health. 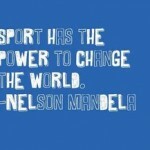 Studies are also linked to various sport training processes, latest instrumental research methods and different possibilities in sport science using newest sport science apparatus. 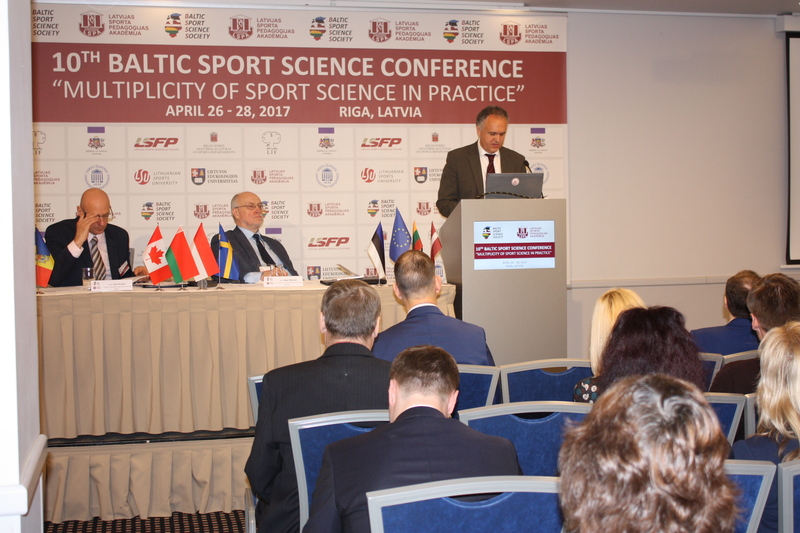 This year in the Conference participated sport scientists from 14 countries: Latvia, Lithuania, Estonia, Sweden, Canada, Portugal, Spain, Italy, Poland, Israel, Moldova, Russia, Ukraine, Belarus, and others. In particular, EOSE Secretary General, Professor Vilma Cingiene, as well as EOSE Italian member, Angelo Altieri, participated to the Conference. The event was a great opportunity for young researchers and students to present their research in front of the leading, competent experts in sports science. 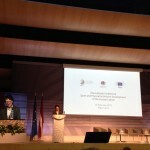 During the conference a young scientist research competition was hold and the winners received cash prize from the Latvian Education Fund. 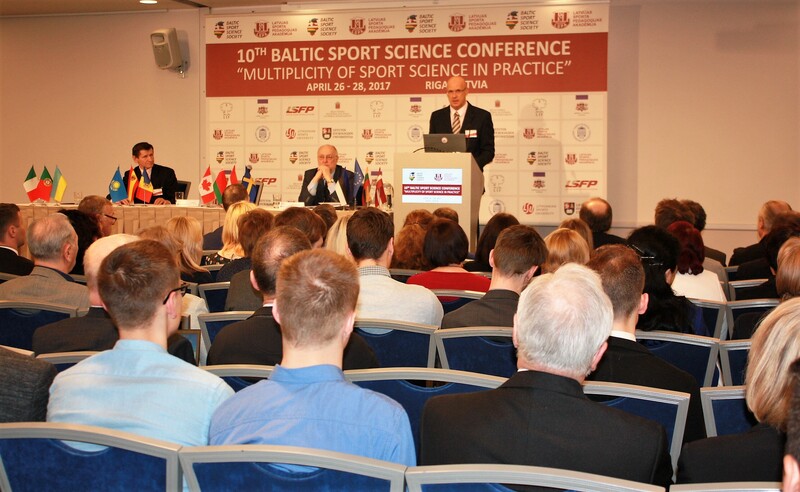 • First Baltic Sport Science Conference was held in Tartu, Estonia, in 2008. 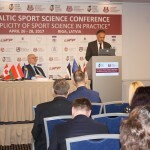 • During the Baltic Sports Science Conference held in Vilnius in 2009, was established the Baltic Sport Science Society (Baltic Sport Science Society), which brings together four Baltic State Sport universities – Latvian Academy of Sport Education , Lithuanian Sports University, Lithuania Pedagogical University and Tartu University. 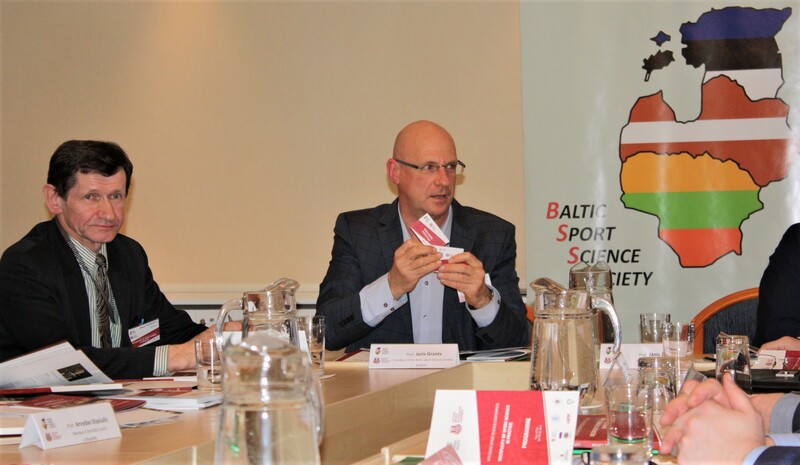 Society aim is to: encourage the development of sports science in the Baltic States, establish a single trans-national doctoral program in Sport Science, co-integrate into the European and world sport science domain. 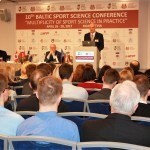 • For the third time the Baltic Sport Science Conference organized in Riga. Previous conferences in Riga were held in 2010 and 2013. 10 September 2016 Researchers can support policymakers in their work!